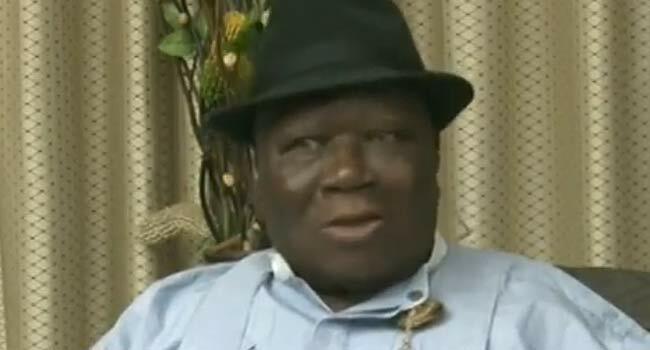 Clark who was a guest on Channels Television’s Sunday Politics, said the South-south has been marginalized for too long. Chief Clark said the about 17 presidential candidates were spoken to before the decision was taken, he said they were all questioned about their position on the issue of restructuring and Atiku’s take on the matter sufficed. He said the talks about restructuring has been on for long and nothing has been done about it to give the minorities a sense of pride, rather than be treated like second class citizens.